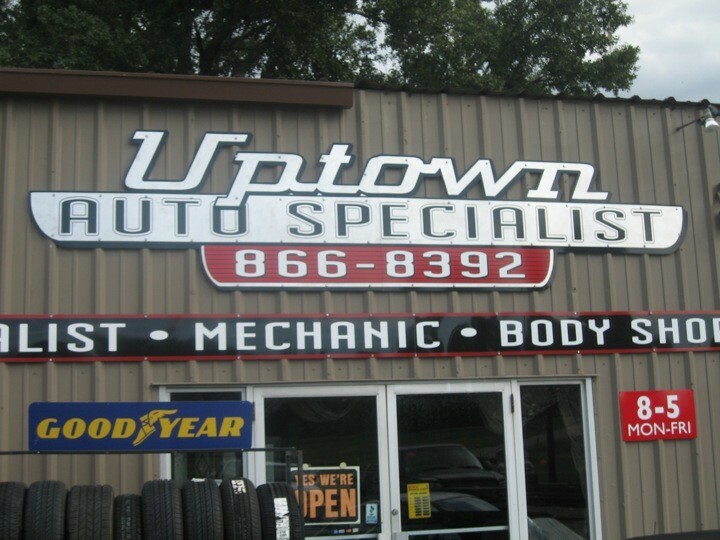 My battery indicator had come on and I took the car to Uptown Auto Specialist. They called me later in the day and said the alternator was defect. This complied with the owners manual, so I asked to have it changed and they replied the car would be ready by the evening. When I showed up that evening the car wasn't ready though -no big deal but they could have called. 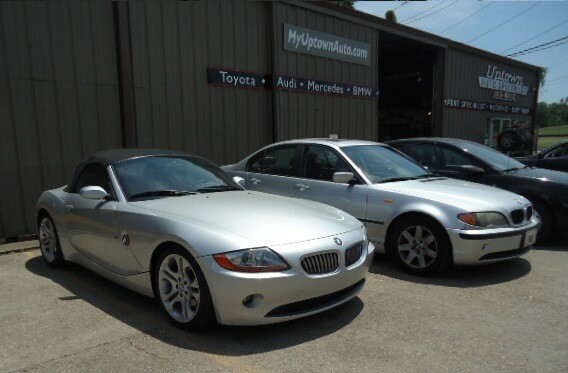 b) it was an original BMW battery replaced by the dealership just 5 months earlier. Nevertheless it was defect now, they said. I said, change it but clarified that I wanted the old battery. They'd have to charge a disposal fee for the battery they said, to which I replied fine. Afterwards I went home, charged the original battery and put it back in the car. This is 3 months ago and if there is an issue with that battery I haven't found it. It's not even close to dead, the car starts instantly every time also after a fortnight of not being used. I think it's pretty clear what happened but judge for yourselves. 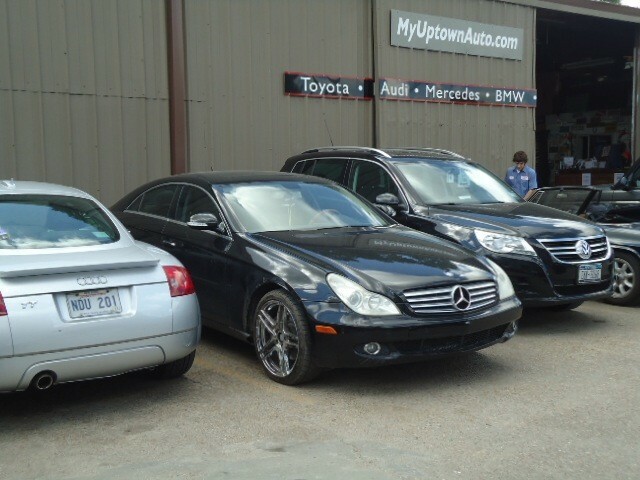 I had my x5 at Uptown Auto Specialist to check out the engine light and a noise/vibration. They discovered a vacuum leak in the secondary air system and found the front left wheel bearing is damaged. I compared prices on the bearing online, i found several lower cost options, after doing some research i found that none of these parts came with a warranty. UAS quoted the OEM BMW bearing, which has a 2 year part and labor warranty via BMW. I had the leak fixed and it was ready that day. The bill was for 2 hrs labor and $15 hose.